It's been almost 15 years since his debut and just shy of a decade since his last appearance for the club, but Tom Varndell is back in a Leicester Tigers shirt and made his long-awaited return to the senior side in the fourth round away trip to Northampton to take on Saints in this season's Premiership Rugby Cup. Varndell last more than an hour on the left wing and only for a last-ditch effort from Saints back-rower Jamie Gibson, almost scored a spectacular try like only Premiership Rugby's all-time leading tryscorer can after the 32-year-old chased down a grubber from team mate Tom Hardwick inside the Northampton in-goal. 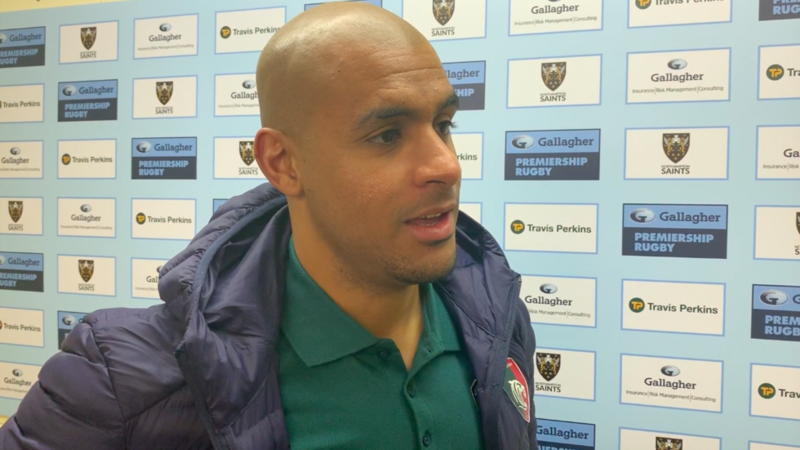 Following his comeback, Varndell spoke to LTTV at Franklin's Gardens. Watch in the interview below on LTTV.